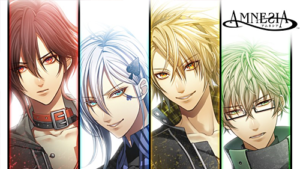 Whether they will release a remastered version for this game as well or not is yet to be confirmed. 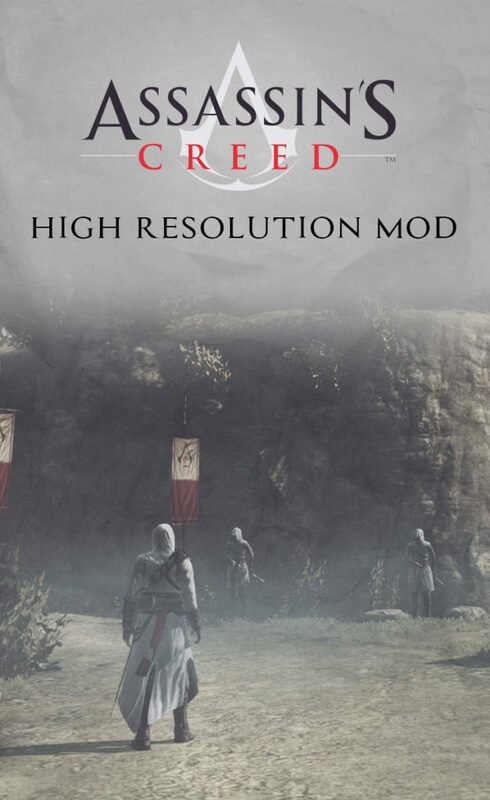 PC players can currently enjoy the first installment with a couple high resolution texture mod packs and a ReShade configuration to improve the original looks. This texture mod can be downloaded on moddb.com and it’s an unfinished project from 2015. The original Mediafire links posted by the creator seem to be long gone, but you can find a functional Google Drive attachment in the comments section. The overall image quality is strongly defined by how big the loading maps are. 2k textures (2048px) can already be quite demanding, 4k maps (4096px) are extremely powerful and specifically require a high-end machine in order to keep your fps count intact and prevent crashes or freezes with forced restarts. 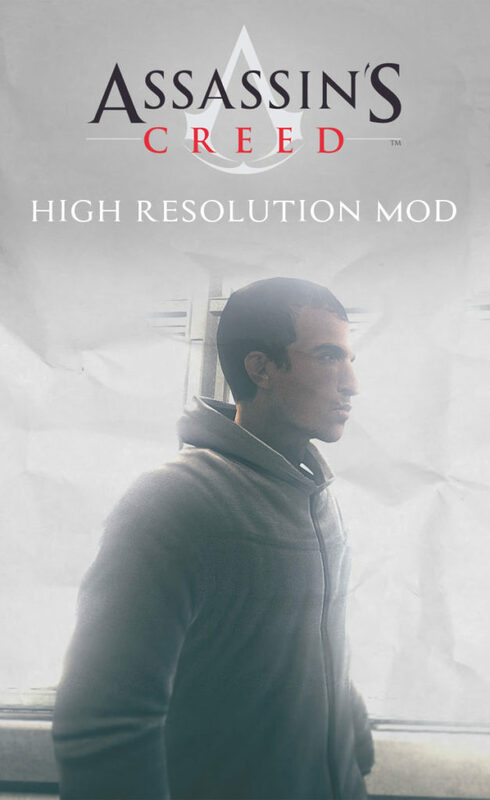 Both resolutions are included in the texture mod, be sure to own a system that supports high quality textures and heavy games in general to run it properly. The archive includes the textures pack and a little standalone program called Texmod. 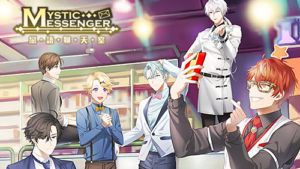 You can launch the game directly through it by clicking on the folder button under “Target Application” (pick the DX9 version, it doesn’t work with DX10), your modded textures will appear in the game only when the .tpf file is loaded under “Package Mode“. The mod may take a few moments to load depending on your system and its speed. A black screen may appear as soon as you start the game via Texmod, but it should then proceed as normal and display a certain improvement on most textures. The first difference I could spot right away was on the white tiles in the Animus room, which appear flat, with way less detail and no specularity at all in the vanilla game. The second mod is a bit more intensive and it can be installed through Texmod as well. The author suggested to use OpenTexmod instead for the latest update, but the program seems to have a lot of issues for many users, included myself. I tested it out with Texmod and the packages load without troubles. 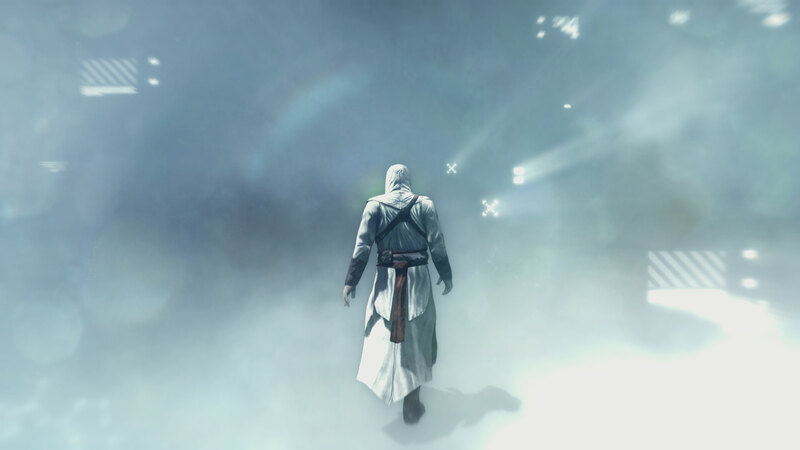 The goal of this mod is to change most textures from original ACI to those from Assassin’s Creed Revelations, so you will feel like you’re playing Altair memories in Revelations rather than in old ACI from 2007. 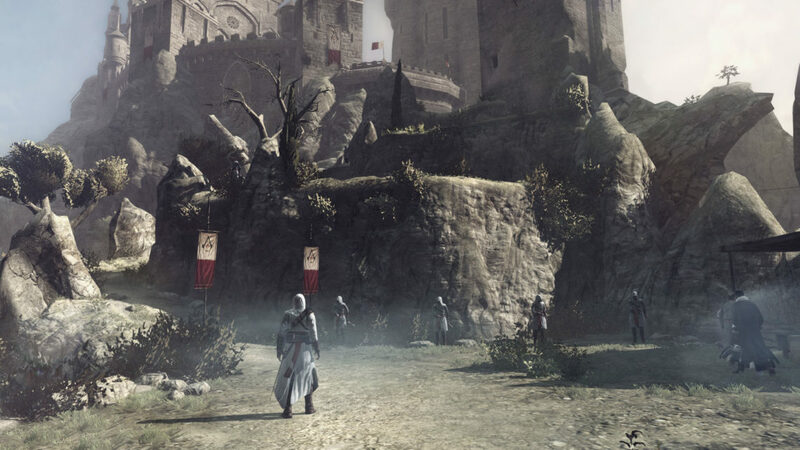 One thing you can notice as soon as you access Altair’s memories in Masyaf, is the outstanding scenery in front of you upon entering the training field. This mod adds a high quality detail to the far mountains and LOD, generally clouded by a thick white fog in the distance. 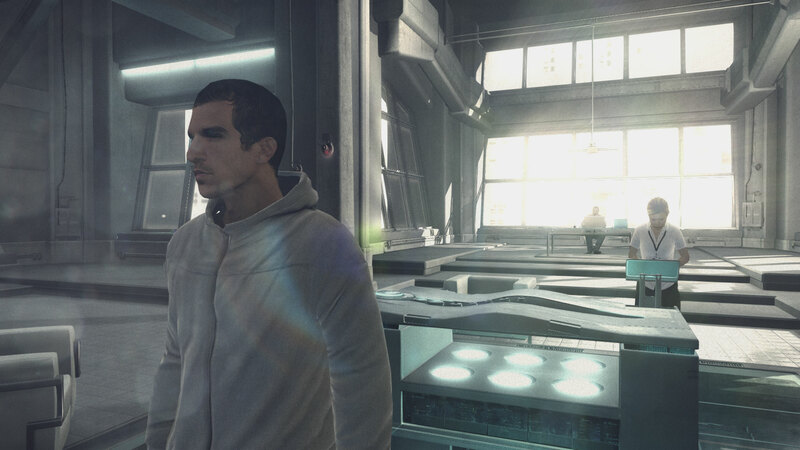 Altair’s outfit also presents a better fabric and the floor tiles in Abstergo have become noticeably reflective. Note: I ran both mods on a Win 7 machine with 16GB of RAM and a GTX 970, both work smoothly and with no frame dropping. 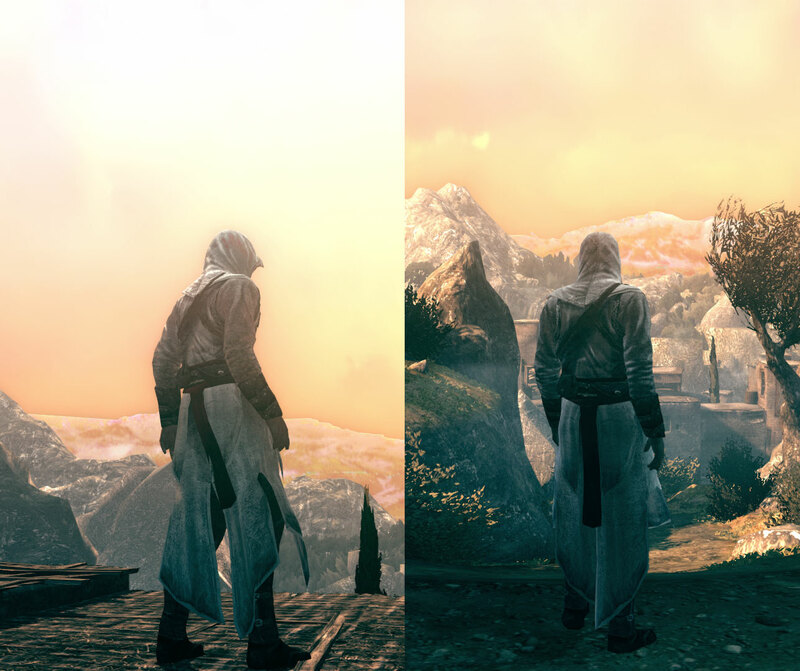 AC1 supports the ReShade graphic mod and works wonders with the latest injector. Depending on the kind of effects you want to use and, again, how much your computer can handle between the texture packs and graphic enhancement, you can start testing the waters by installing ReShade 2. The downside about the old version is that you cannot apply modifications and play around with shaders directly into the game; you’ll need to modify the text files and change each value from 0 to 1. Check out this tutorial I wrote some time ago for a detailed overview. 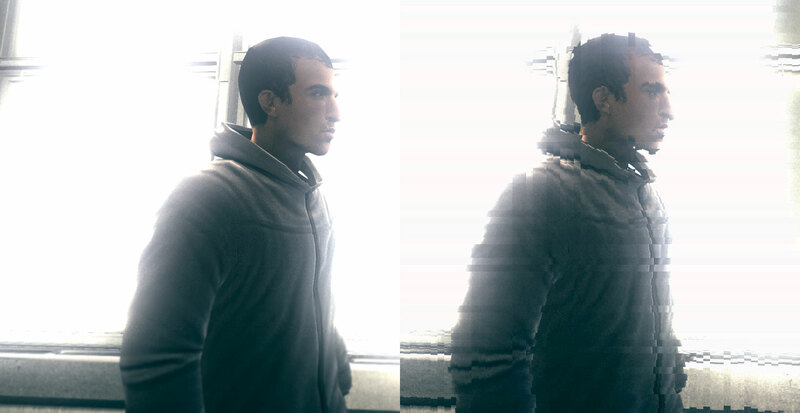 In order to get a crisp image and remove the ugly jagged edges you have to activate the SMAA preset. Alternatively you can try out FXAA or use them at the same time, they are listed in SweetFX.cfg. 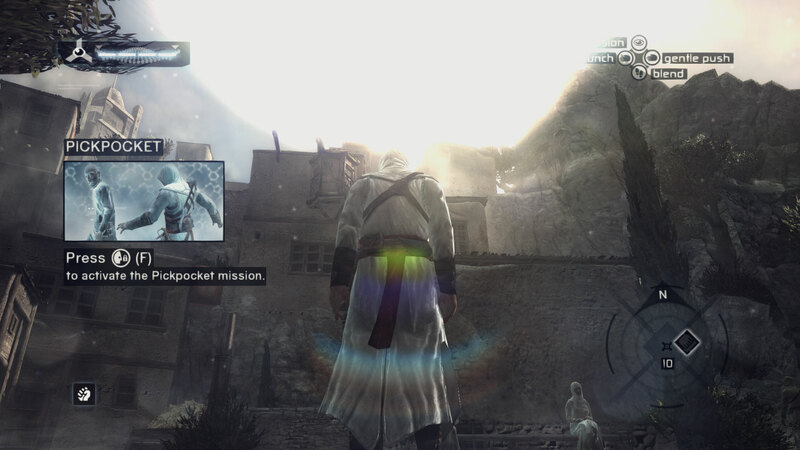 In the example screenshot above you can see a lens flare effect with strong sun rays. To achieve this result in game you will need to use AMBIENT_LIGHT, LENZFLARE and GODRAYS in GemFX.cfg. Additionally, you can modify the contrast and colors with CURVES, LEVELS and/or TECHNICOLOR. If you want to go nuts and are willing to cross the line memory-wise, you can skip ReShade 2 and go for version 4 directly. With the newest configuration you can open the menu with the Home key (it can be set differently in the settings), create profiles with different combinations and turn everything on and off on screen according to your needs. ReShade 4 can be installed like its predecessor. The majority of effects have been carried over from the first version of ReShade with the following updates, other shaders were implemented at a later date and mainly work with 3 and 4. Please note that not every effect in the list can be used with AC1 due to its old technology. If you want a clearer shot without the UI in the middle, you can easily remove it with the HUD Toggle included in GeDoSaTo, also useful to force the game into a 4k resolution.